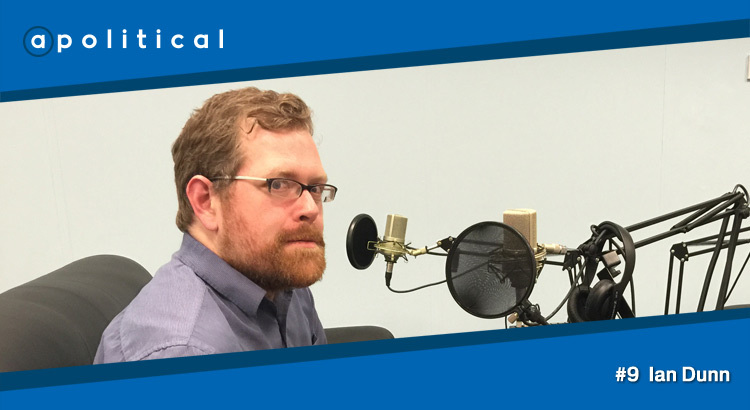 In Episode 9 of apolitical we speak with Ian Dunn, Deputy Editor of the Scottish Catholic Observer and a columnist with CommonSpace. We chat about the part religion plays in politics; the influence of the Catholic Church on the voting habits of its adherents; and his challenging views on the difficulties facing the SNP in the future. • His thoughts on the future for Scottish politics. Ian Dunn on CommonSpace – Is this the high water mark of Scottish Nationalism?